If you have loved ones living in the area, send flowers to Vredendal and make their day. Vredendal Florist has simply the best range of flowers from which to choose – ranging from classic carnations, chrysanthemums, roses, gerberas and lilies to fresh seasonal stems that will surprise and delight you. You can also choose from a variety of decadent and fun hampers filled with goodies like biltong, nuts, fruit, chocolates, wine and more. You can customize your own depending on what you think your friend will most enjoy. There is even something for the kids with cuddly toys, sweets and balloons on offer. Whatever the occasion, Vredendal Florist has you covered from birthdays and engagements, to anniversaries, Valentine’s Day, funerals and more. Thanks to their reliable service, you can rest assured that your special gift will arrive safely on time. They have the lowest delivery fee in the country. There’s a reason why smart shoppers keep returning to Vredendal Florist! 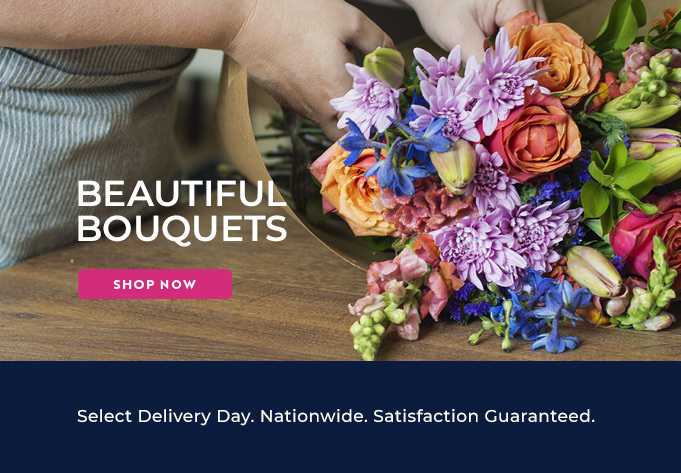 Enjoy the convenience, quality and competitive pricing of Vredendal Flower delivery and order flowers online through Vredendal Florist today!